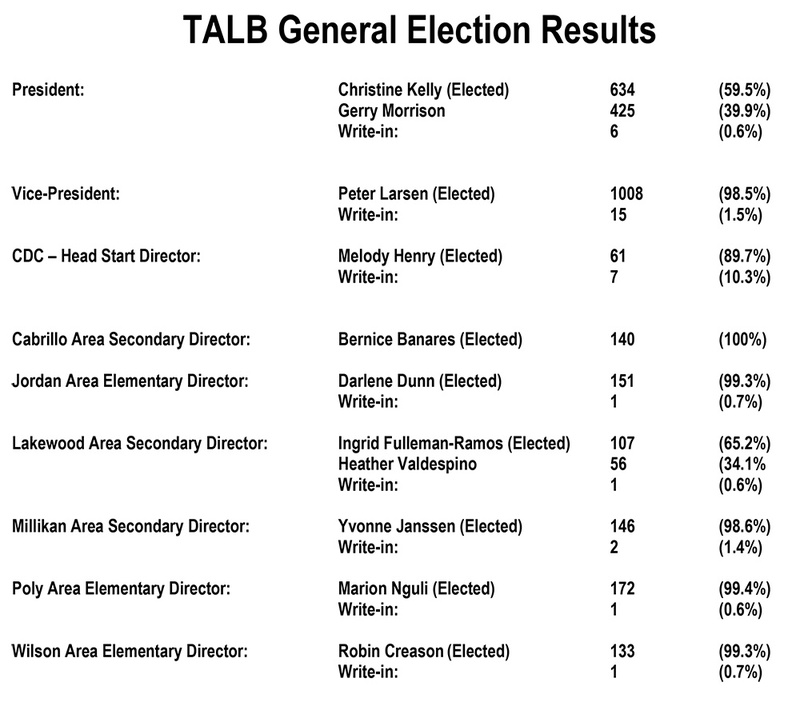 TALB Election Results Are In! 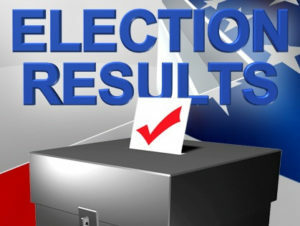 Results of the 2019 TALB General Election voting are posted below. Thank you to all candidates who participated.